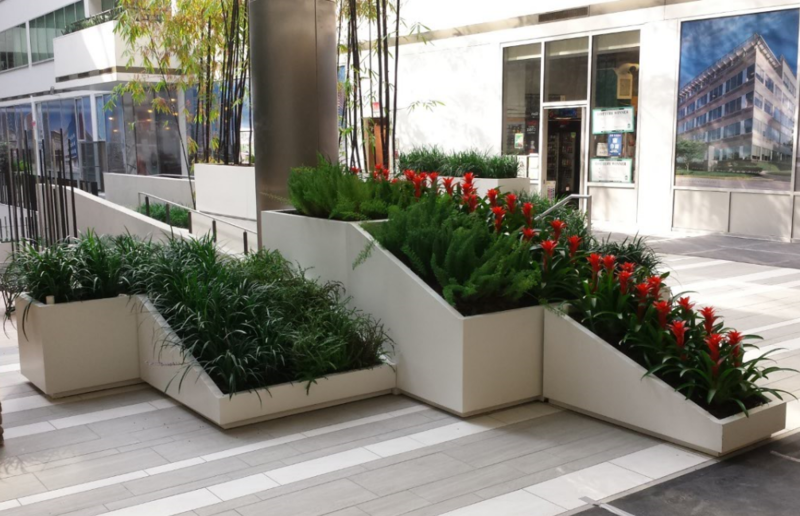 From concept to creation, Planters Unlimited offers commercial-grade planters and customizable landscape solutions designed and fabricated for the commercial environment. Known for our custom manufacturing capabilities and highly durable products, we remain the top choice for the world's best hotels, resorts, casinos, theme parks, restaurants and others who require their designs to be stylish, functional and long-lasting. Planters Unlimited sister brand, Artificial Plants Unlimited, will also be joining us at the expo to showcase their customizable faux plant solutions. Visit the Planters Unlimited booth to see the latest designs from both brands! Round, square, and rectangular Modern fiberglass planters serve many purposes in commercial settings. Known for their lightweight durability, our Modern fiberglass planters are reinforced to hold large plants and trees, yet they weigh much less than other planters made of stone and concrete. 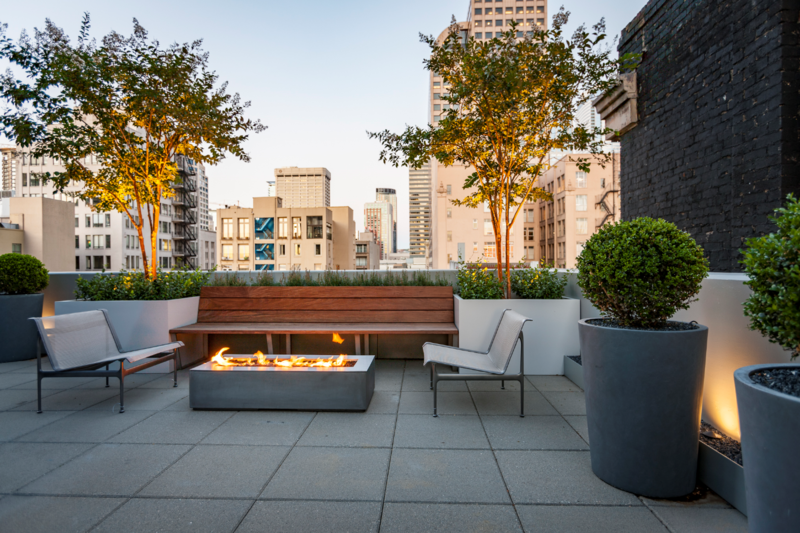 For this reason, our Modern Fiberglass planters are ideal for roof decks and balcony applications where weight is a factor. Custom planters available in any size! Additional accessories like locking casters and self-watering inserts allow you to make oversized Modern planters easier to move and maintain.